If you’re a convert to the natural healing and soothing properties of amber, you’ll adore its unique use in these dolls.I’m a traditionalist when it comes to soothing childhood aches and pains – including teething. So, I must admit, I never turned to using amber to bring relief to my teething children. But I’ve had many friends swear black and blue that it has eased their children through the eruption of their teeth, without so much as a whimper. Good enough for me! The Baltic Bubba Dolls take this concept a step further. New to the market, and imported into Australia by Grace & Favour, these dolls contain certified Baltic amber. It’s said to promote good health and create a stress free environment, now who doesn’t want that for their children? 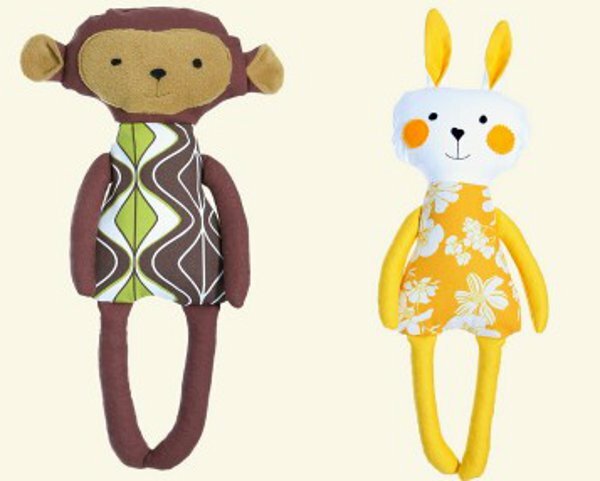 The dolls come in four characters Kitty, Monkey, Panda and Rabbit – and as stand-alone dolls, they’re pretty gorgeous. 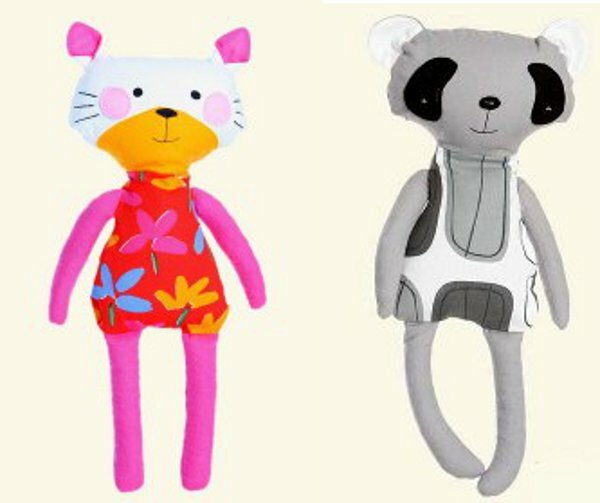 They’re made of cotton with organic buckwheat hulls in the arms, legs and head. The tummy is where the magic happens, housing the medical Baltic amber. Baltic Bubba Dolls are available for pre-order through Cheese & Pickles, and cost $72.95 each.